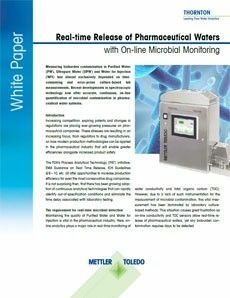 Microbial monitoring in Purified Water, Ultrapure Water and Water for Injection has almost exclusively depended on time-consuming and error-prone culture-based lab measurements. 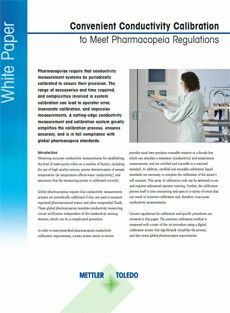 Manual sampling of a pharmaceutical water distribution loop or multiple points-of-use to conduct traditional bacterial culture tests require days of incubation to obtain results and can result in a high percentage of false-positive results. The investigation of such events is time-consuming and expensive, with some industry estimates putting the cost per event as high as USD 18,000. Due to the large number of points-of-use in a production facility and the time involved in plate counting of colonies, a single point may only be tested a few times in a month. This can make remediation of local microbial issues very challenging and increase risk of contamination. 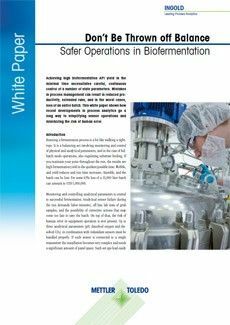 Rapid microbiological methods hold the potential to mitigate these issues, and accelerate and improve microbial monitoring in Pharmaceutical Water Systems. 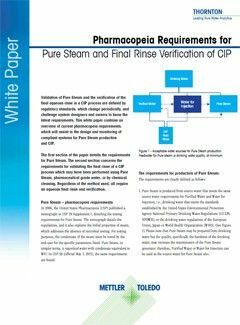 As explained in this white paper, laser-induced fluorescence is used to detect and quantify the presence of microorganisms in a pharmaceutical water system. This advanced technology is able to detect individual microorganisms including viable but non-culturable bacteria without the need for incubation or growth. 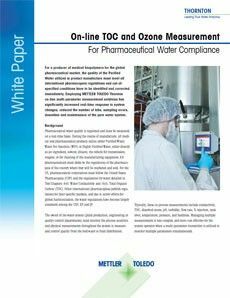 The METTLER TOLEDO Thornton 7000RMS is an at-line analyzer for real-time, continuous measurement of bioburden in pharmaceutical waters. It uses laser-induced fluorescence to instantly measure microbial contamination without any requirement for consumables or incubation periods. This rapid microbiological method of cell counting provides real-time data enabling swift remediation of deteriorating or improving microbiological control. 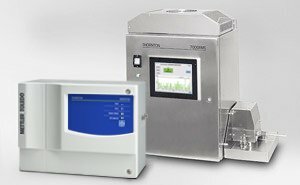 Use of 7000RMS analyzers at points-of-use, sub loops or distribution loops will help in making informed decisions to improve the overall quality of the water system. 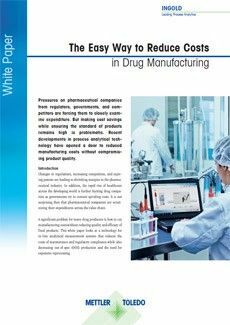 The white paper discusses how the 7000RMS enables risk reduction and greater process control, and offers significant cost savings from the combined decrease in laboratory testing and false-positive results.